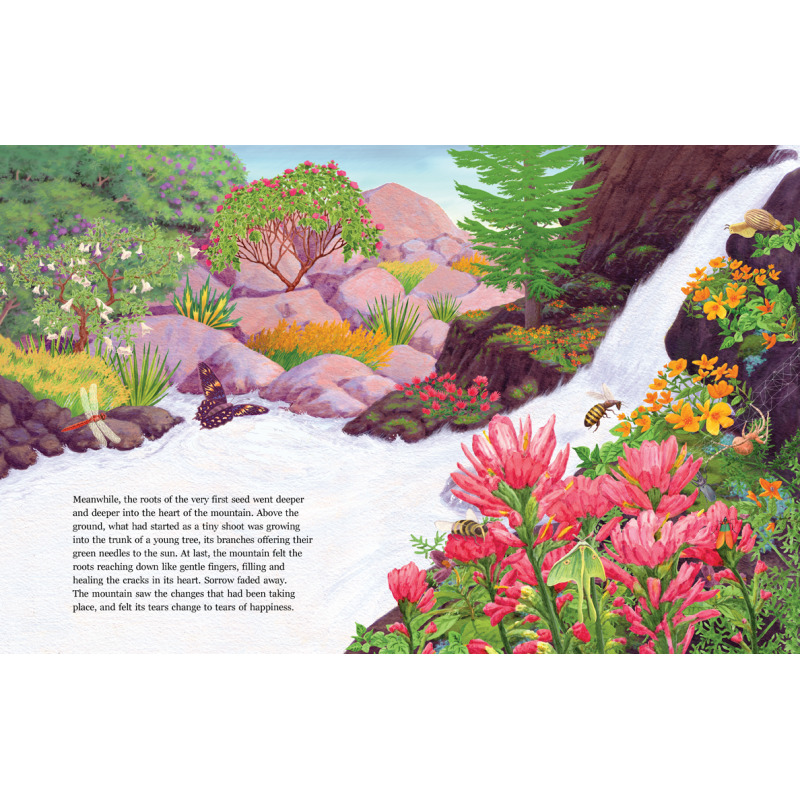 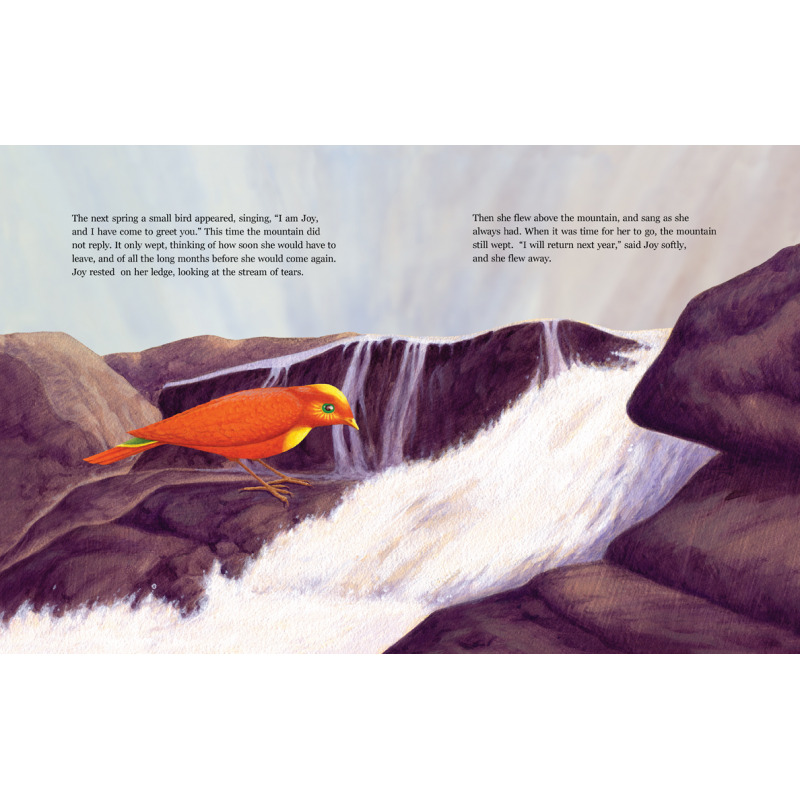 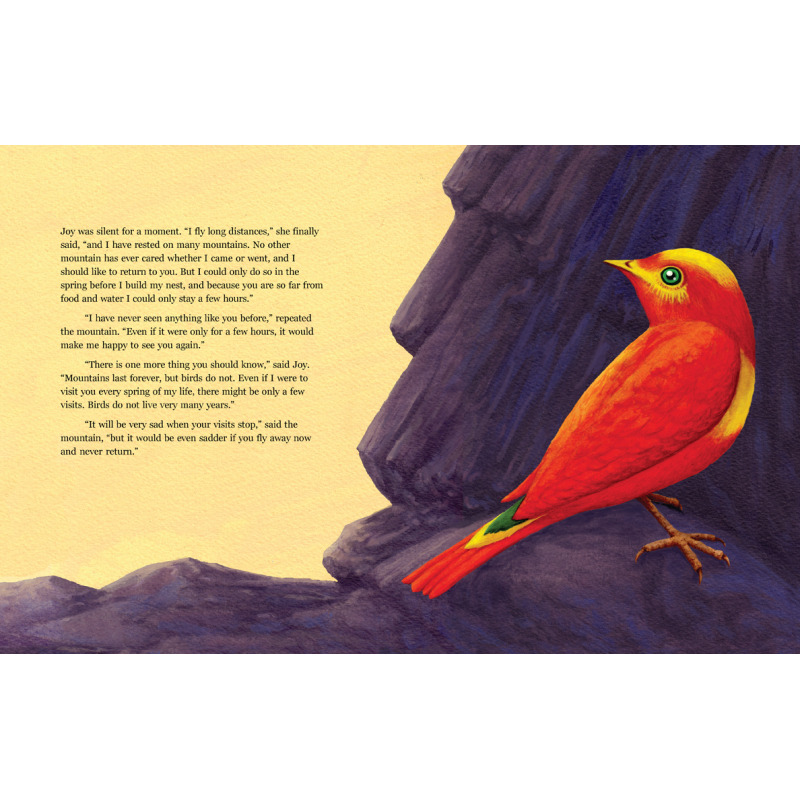 This well-loved story draws from universal truths as it tells a lyrical tale of a small bird that changes the life of a cold and bare mountain. 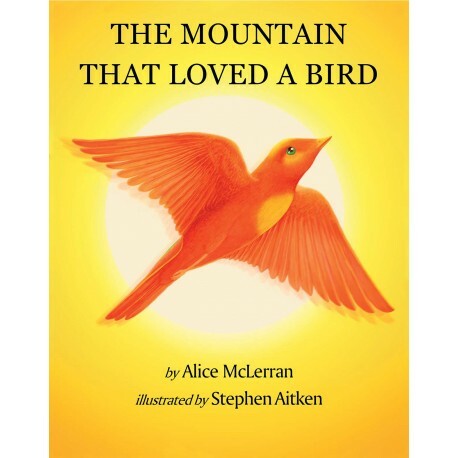 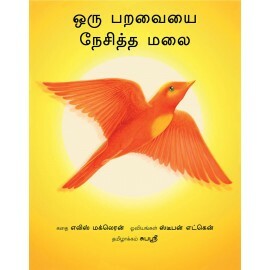 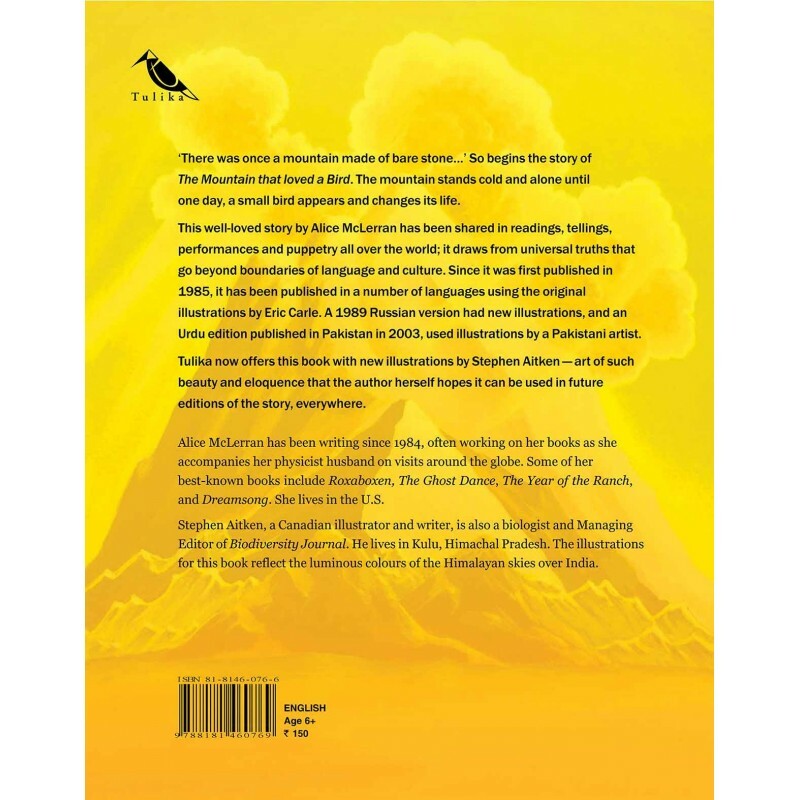 This well-loved story by an American writer draws from universal truths as it tells a lyrical tale of a small bird that changes the life of a cold and bare mountain. 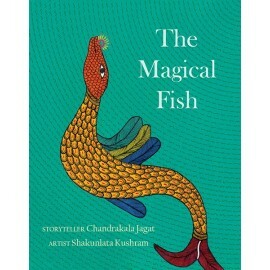 Read, performed and presented through puppets all over the world, it has also been dramatised innovatively in different countries, the most recent being Japan. 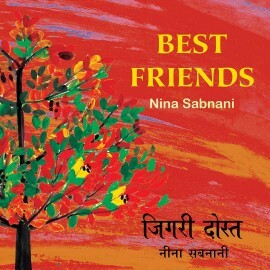 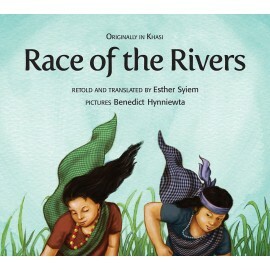 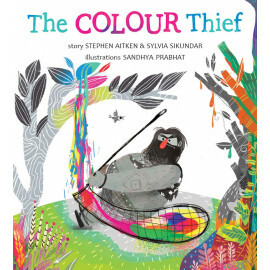 This new edition has rich and evocative illustrations by Stephen Aitken, who lives in Himachal Pradesh.